Why always katarina? 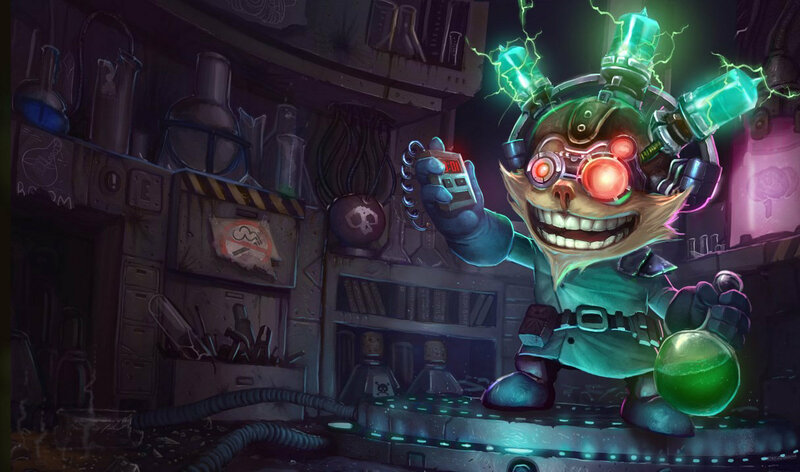 WHY NOT TEEMO? 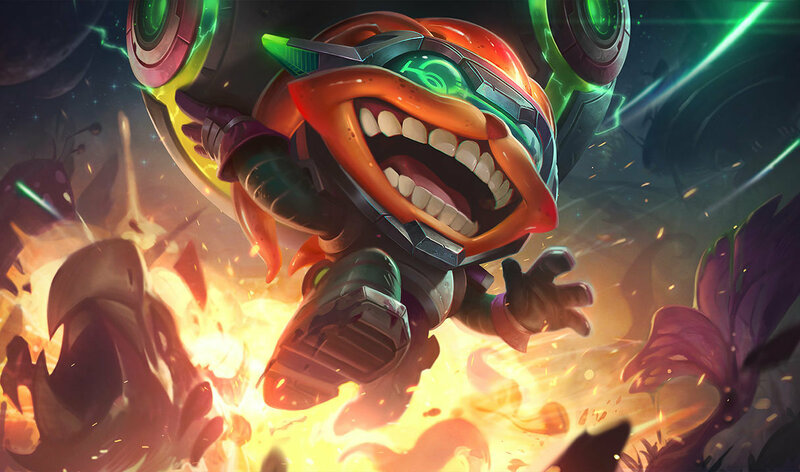 Why Pool Party ziggs Dosen't have a recall Animation?? 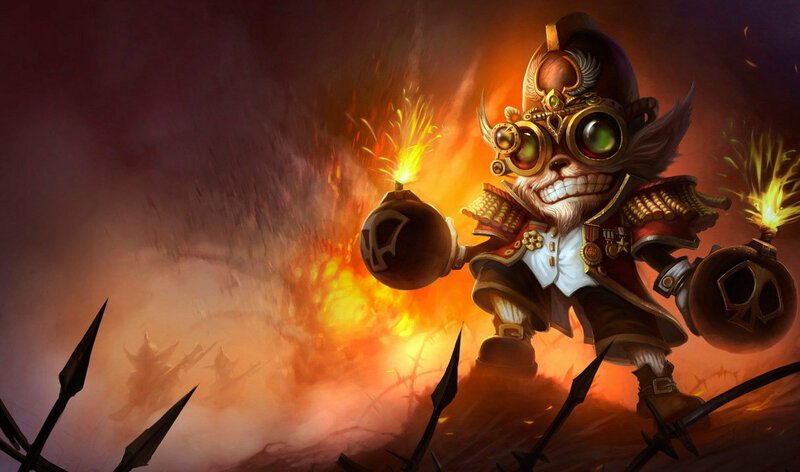 They should make Halloween Ziggs, then the bombs are pumpkins. That whould be epic! 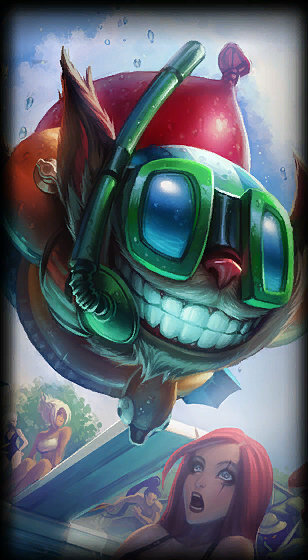 why doesnt pool party ziggs have special animation on "b" home key? Dat Leona in the background. 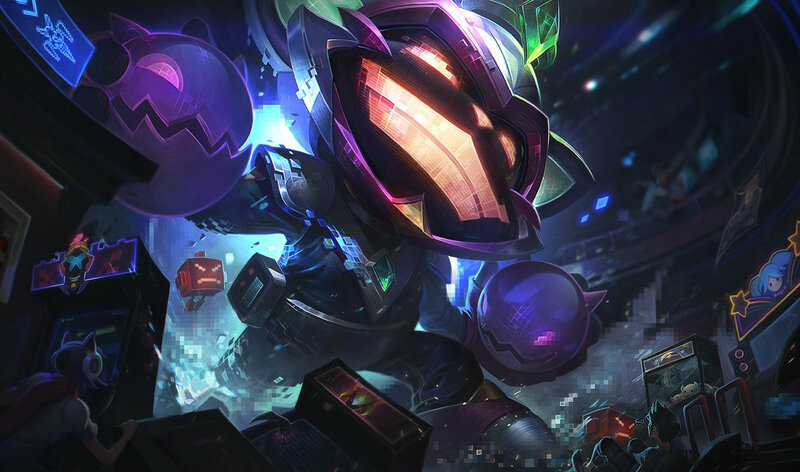 Should at least redo Zigg's splash art and change it to a flower like her skin. Donut know why it bothers me a bit more than usual. 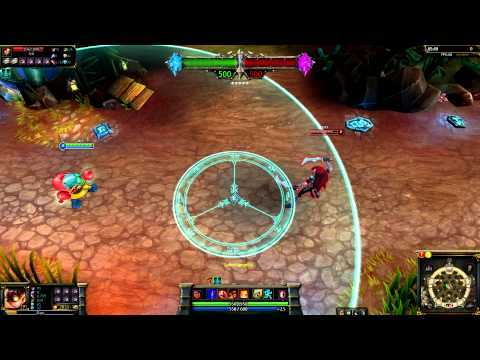 i request recall animation on this one its 1350 skin plz do it! 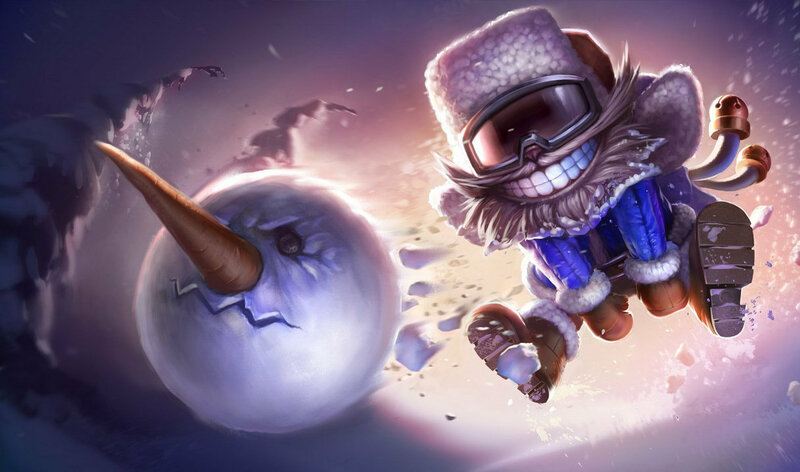 whole team should all have pool party skins.. top renek, jungle lee, mid ziggs and leona graves bot.. Need swimsuit katarina, riot pls. No, I don't. Explain plz. 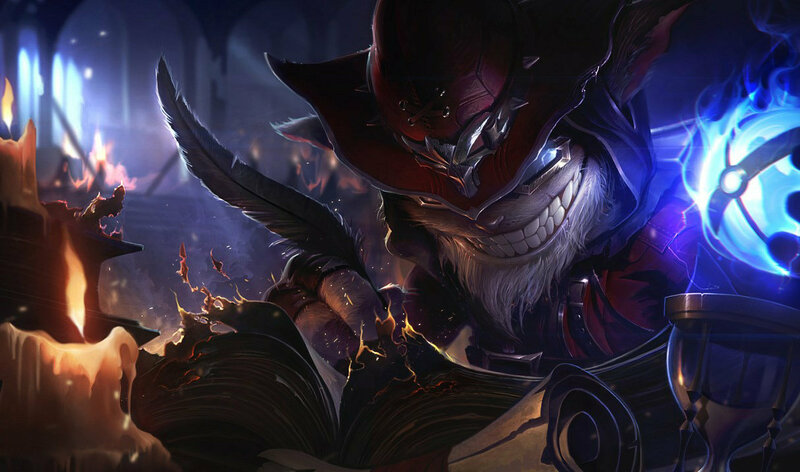 lol pool cleaner Yorick in the background xD or is it nautilus? New theme skin " pool party"
Are you ready for a pool party!?!?! Save me Renekton Save me! Rubber duck W skill. SHUT UP AND TAKE MY MONEY! !